The Laboratory's technical staff is highly qualified and constantly updated on new technologies and reference standards for metrology, enabling the company to face increasingly challenging, innovative and competitive markets. The METLAB Srl metrological Laboratory was founded in 2007 from the natural evolution of the firm Grion Fabrizio, internalising the multi-year experience gained in the technical assistance and verification of equipment supplied to the repair workshops. In 2008, METLAB became a TÜV Italy Qualified Laboratory for the calibration of measuring devices supplied to the support networks of the most prestigious automobile manufacturers, such as Audi-Volkswagen, Mercedes-Benz, Gruppo PSA, Iveco, etc. Thanks to the collaboration with important industrial realities in the area, the Laboratory also established itself in the industrial world as a valuable partner for metrological support. The development of the company continued extending in the biomedical world with the creation of the BIOMED division and the establishment of the network of companies VITAE BIOTECH NETWORK, whose leader is METLAB. 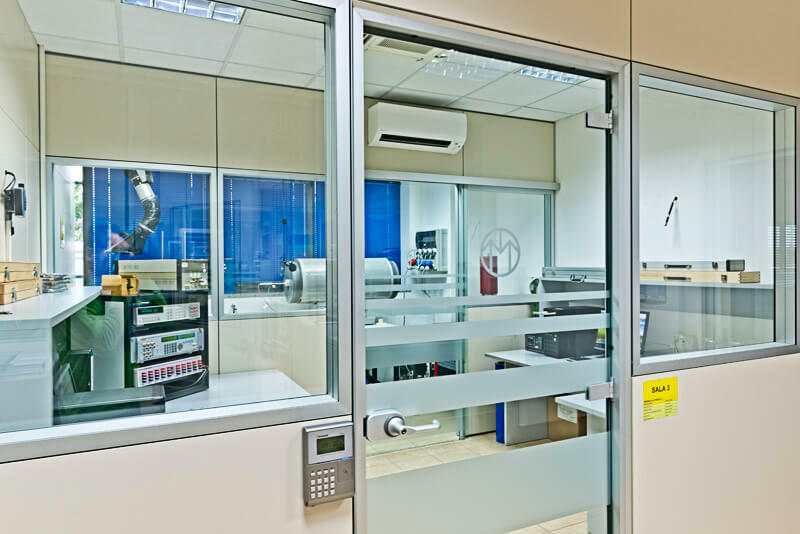 In this field, the Laboratory offers electrical safety check services and maintenance of the essential requirements of the medical devices and calibration services of measuring and monitoring devices of Research Laboratories. The Laboratory has four metrology rooms, where equipment and samples are used related to national and international standards certified by Bodies recognised in the EA (European co-operation for Accreditation). METLAB also has a mobile laboratory that allows it to perform calibrations at the customer premises. Correct execution of calibration is guaranteed by technical instructions developed in compliance with key national, European and international standards and from the operational experience gained by testing engineers. The activities are documented with the issue of the calibration report detailing the instrument checked, the samples and technical instructions used, the measurement results and the uncertainties calculated according to the guideline EA-4/02. 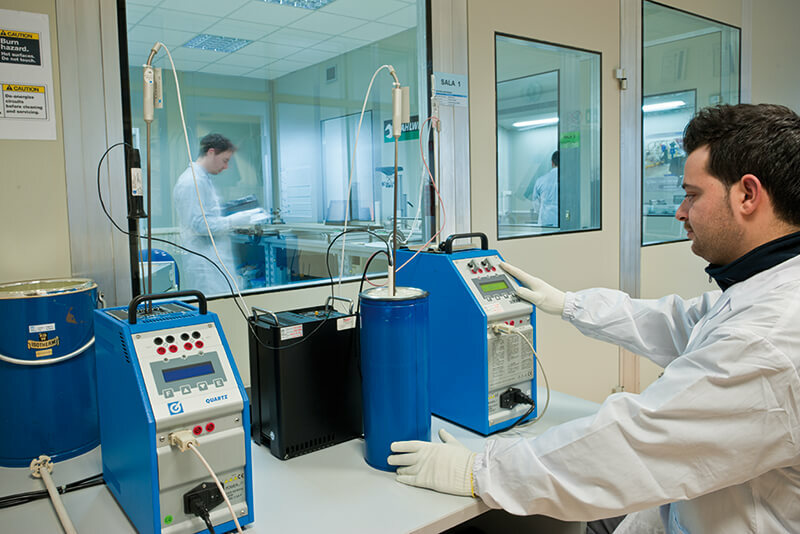 In order to further facilitate the customer, the laboratory offers calibration schedule management and collection and delivery of the instruments at the customer headquarters. 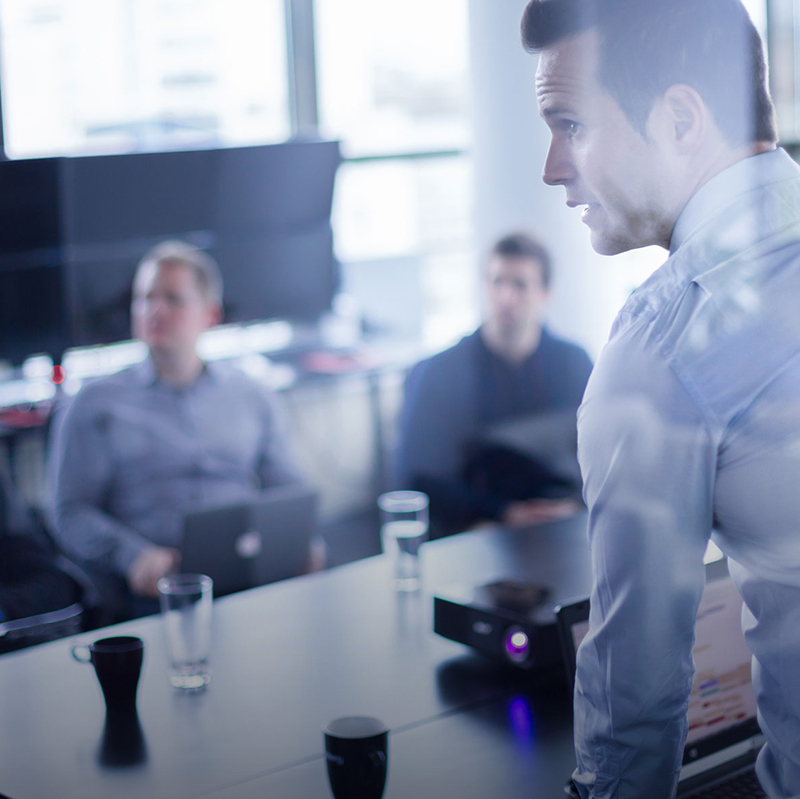 To provide more efficient and innovative services and solutions and to meet specific customer needs, METLAB is always looking for partnerships with market leader manufacturers and distributors in their field of expertise of measuring devices or apparatuses. In particular, in the area of industrial controlled tightening the laboratory has teamed up with the now historic, STAHLWILLE, the well-known German manufacturer of tools for workshops and industries, leader in dynamometry. For system installers, METLAB has instead set up an agreement for the support and calibration of devices for climatic thermoregulation with SEITRON, an enterprise from the Bassano area and leader in the production of environment thermostats, chrono-thermostats, combustion analysers. In the "real estate" field, METLAB has instead set up an agreement for the support and calibration of devices for climatic thermoregulation with SEITRON, an enterprise from the Bassano area and leader in the production of environment thermostats, chrono-thermostats, combustion analysers.